Old farm estate, renovated in 2002. In a sunny position, 200 m from the beach. 6-room villa with rustic furnishings offers living/dining room with open fireplace, TV, satellite-TV, DVD and heater. 1 room with 4 beds. Sited in Portimão, Apartamentos Turísticos Coral da Rocha 3 features one-bedroom apartments with access to an outdoor swimming pool. 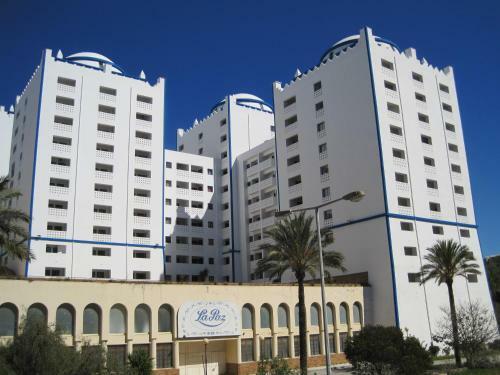 The units are primely located, just 100 metres from popular Rocha Beach. 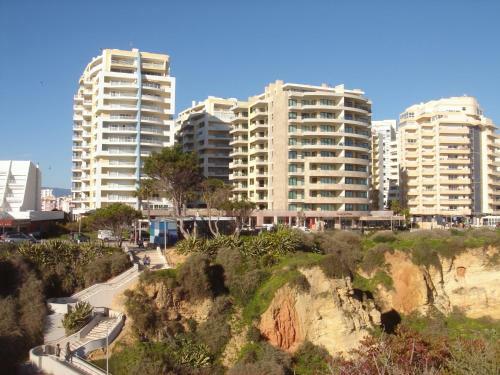 Located in Praia da Rocha, Casa Praia da Rocha is a one-bedroom apartment offering free private parking. This elevator-accessible apartment has surveillance 24/7 and it is a 10-minute drive from Portimão Train Station. Offering free WiFi and a seasonal outdoor pool, Apartamentos Turisticos Rocha Tower 4 is located in Portimão. Algarve Casino is 700 metres away. Free private parking is available on site. All units are air conditioned and have a seating area.